The current, and likely to change, flavor of the week for Perez is Victus. Salvy’s i13’s are 33.75 inches in length and weigh 31 ounces. 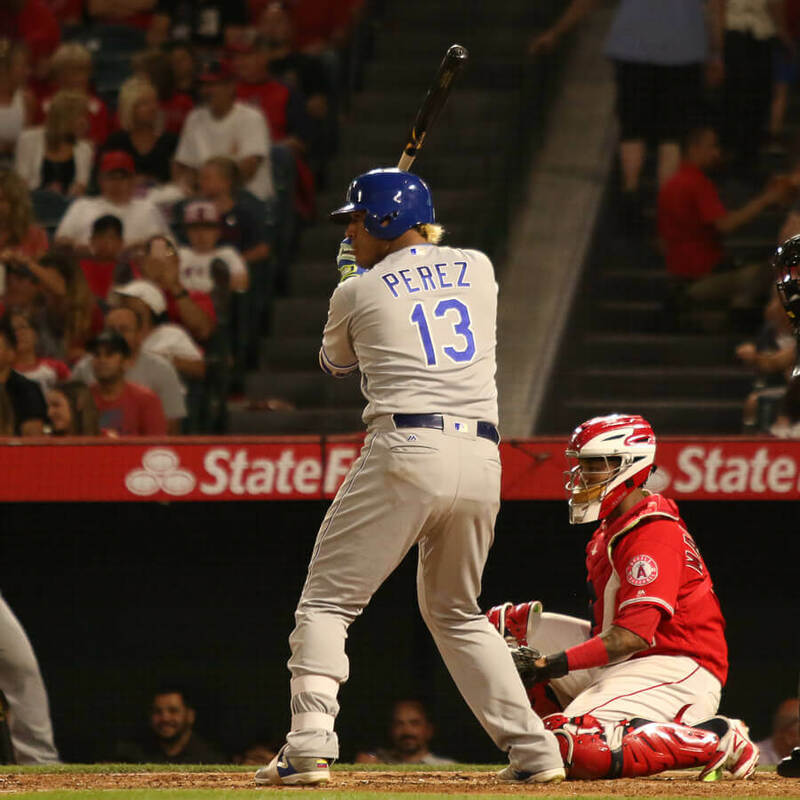 Salvador Perez likes end-loaded bats so larger barreled bats are common with him. The i13 features a flared knob, thin neck, and a large barrel (not recommended for new wood bat users). The Victus i13 bat can be purchased at the link.